It was never a question of if, but when, the Chicago Cubs would solidify themselves as one of baseball's most feared teams, and they've done just that over the first month of the 2016 MLB season. The Cubbies are coming off a two-series sweep over the Pittsburgh Pirates and Washington Nationals, two playoff-caliber teams that looked defenseless against the Cubs' recent offensive outpouring. The Pirates will be in town this weekend for yet another three-game stretch, and all three games appear on this week's most expensive games list. The middle game of the three-game series on Saturday will serve as the most expensive game of the week, with Chicago Cubs tickets on the resale market averaging $170.76 and the get-in price starting from $52. It will be a battle of club aces as Jake Arrieta gets the nod for the Cubs against the Pirates' Gerrit Cole. A Sunday matinee at the Friendly Confines will be the second top-priced game of the week. That game currently owns a resale average of $155.42 and the cheapest ticket is listed from $40. Southpaw Jon Lester will take the mound for the Cubs and will face fellow lefty Jonathon Neise, who has gone a healthy 3-1 in his first season as a Pirate. The defending World Series champion Kansas City Royals will host the struggling Atlanta Braves at Kauffman Stadium this weekend, and Saturday's game will be among this week's most expensive games. That is largely due to the Ned Yost bobblehead promotional giveaway the Royals will distribute among the first 20,000 fans. The average resale price for Kansas City Royals tickets against the Braves on Saturday is now $118.12 and the get-in price starts from $39. Veteran Chris Young will start for the Royals against Braves rookie Mike Foltynewicz. The opening game of the Cubs-Pirates series will be the cheapest of the series, but still serves as the fourth highest-priced game of the week. Tickets currently average $105.46 and the cheapest is listed from $21 on the secondary market. A 4-0 Jason Hammel will face Jeff Locke, who has posted a 1-2 record over his first six starts. David Ortiz's farewell tour continues, and the Boston Red Sox will host the Houston Astros at Fenway Park this weekend. 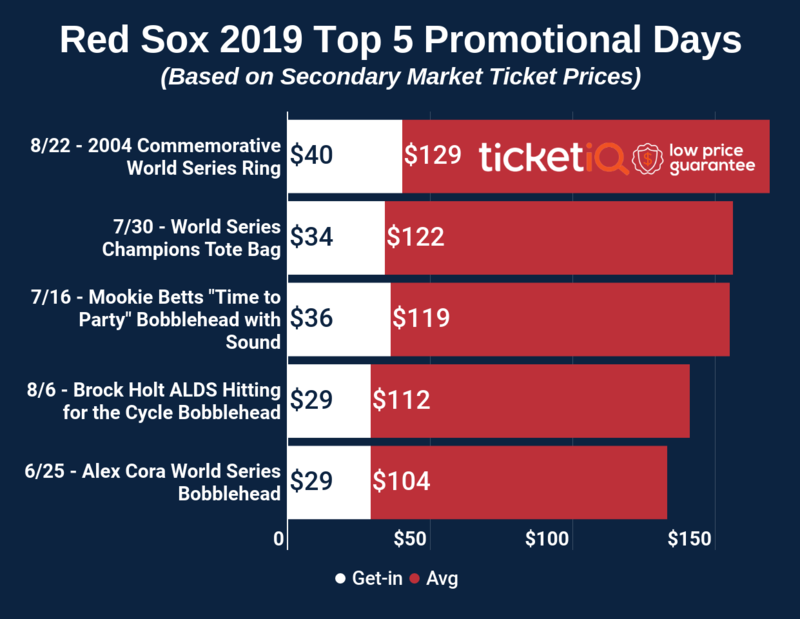 Saturday's game will round out this week's most expensive games list, with Boston Red Sox tickets against the Astros averaging $104.92 and the get-in price starting from $45. The Red Sox will trot out Clay Buchholz against the Astros' Mike Fiers in the third of four games this weekend.